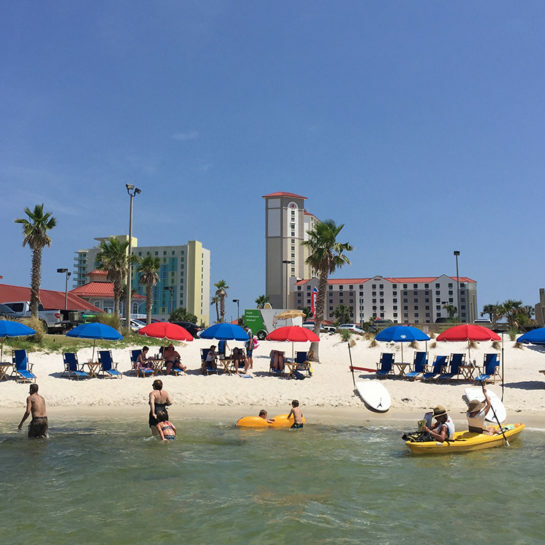 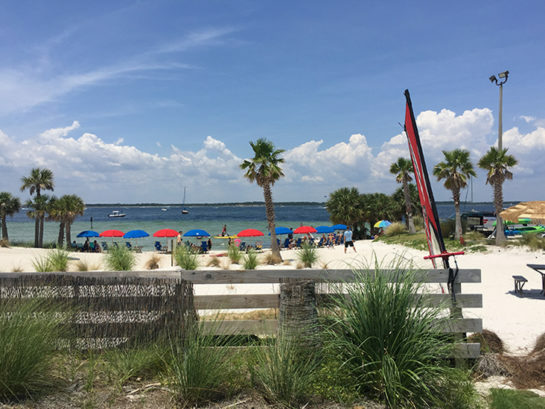 Outdoor Gulf Coast will bring the windsurfing lessons to you. 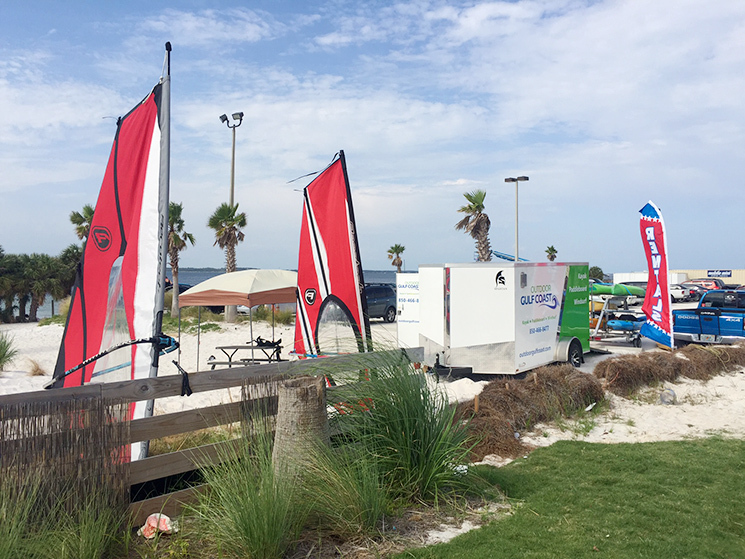 We are a mobile business and have a couple of locations that are perfect for learning to windsurf. 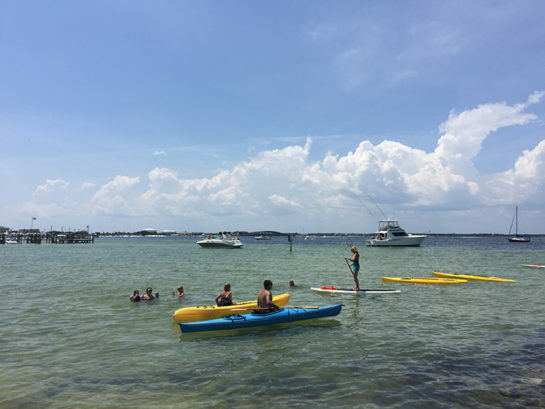 To schedule a lesson please call 850-466-8477.